HOME About Us Services Contact Us Epa Change's R-22 to 410 A Freon Email us for appointment. 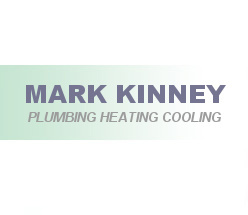 Mark Kinney Plumbing Heating Cooling, A fully licensed company. 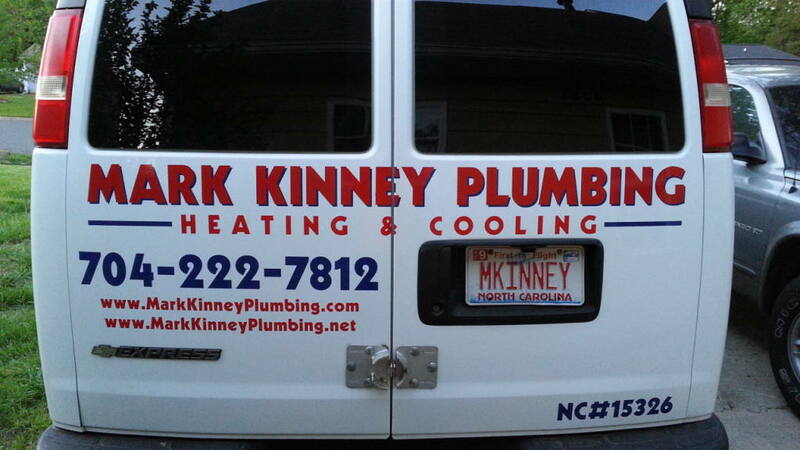 North Carolina State #15326 and HVAC company. We set ourselves apart from our competitors by delivering details, quality service by experienced technicians. We offer Job pricing and never charge additional fees for weekends. When it's hot, you expect your air conditioner to work. At we have trained Heating and Cooling technicians that can examine your system, fix the problem,and have your systems working quickly. We will provide you with the critical information you’ll need to make the right decision between repairing and replacing your air conditioning equipment or have new or plumbing, and repairs. We provide up-front written estimates and charge by the job, rather than by the hour, which takes the guesswork out of your plumbing, heating and cooling service bills. We have established long-term relationships with a variety of suppliers, which means we can secure the necessary parts for a job and get your system up and running quickly. 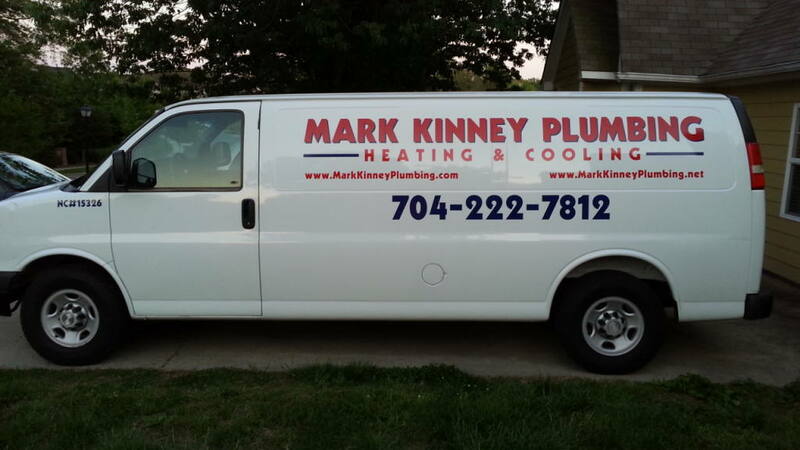 Mark Kinney plumbing heating cooling is a full service plumbing, heating and cooling company that provides our customers with exceptional customer service. We believe that you should treat the customer fair, understand their needs and fix the problem right the first time. Charlotte North Carolina, Pineville NC, Matthews NC, Mint Hill NC, Waxhaw NC, Weddington NC, Wesley Chapel NC, Myers park NC, Monroe NC, Lake NC, Wylie NC, Concord NC. Home Heating and Cooling, Home HVAC duct inspection, and Computerized Freon charging for your system. We install R 22 Freon, R 410A Freon. We are the Home and business HVAC, Cooling, and Heating, Plumbing company. We except credit cards, cash, checks.